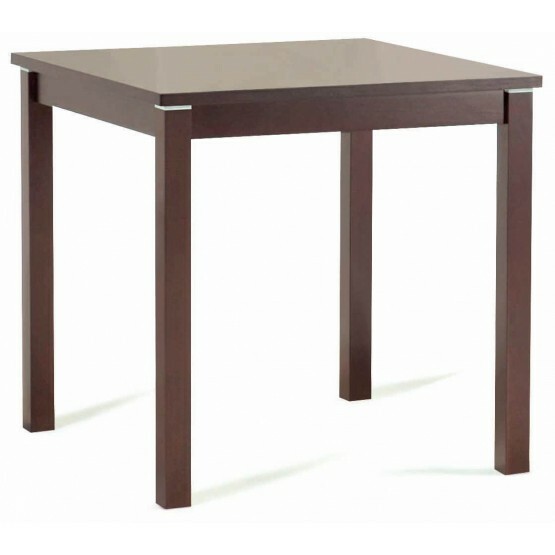 This beautiful Cafe-211 Dining Table in Dark Walnut Beech Veneer is smaller sized cute dining table. 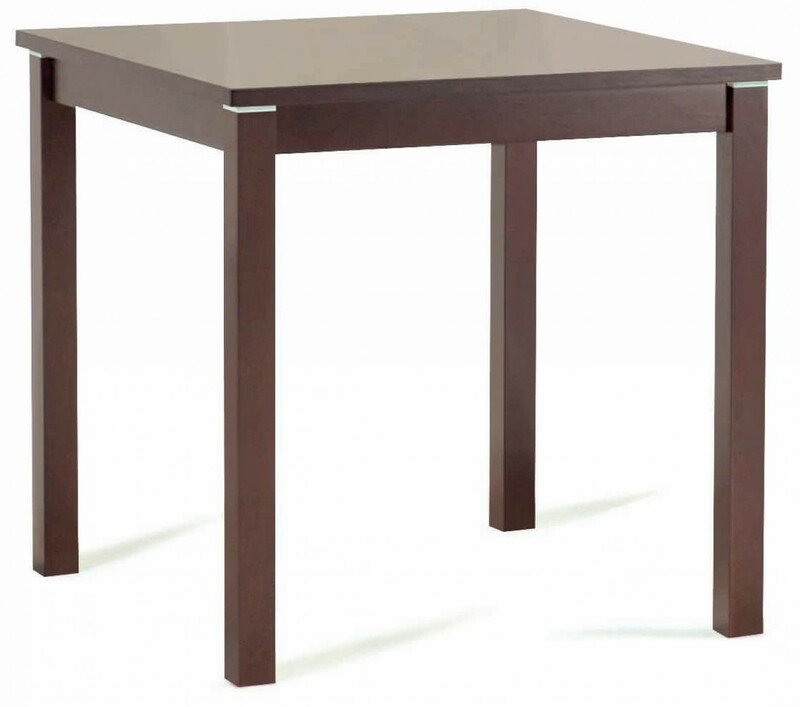 This dining table is constructed of wood veneer, rubber wood and aluminum accents. This table is visually striking while offering superb comfort and flexibility. W31.50" x D31.50" x H31.51"